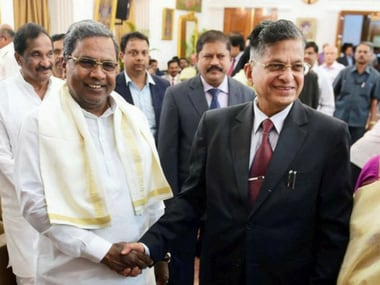 In the first such action against a former Lokayukta in the country, Karnataka's previous anti- graft ombudsman Y Bhaskar Rao has been chargesheeted in a corruption case in connection with an alleged extortion racket involving his son. 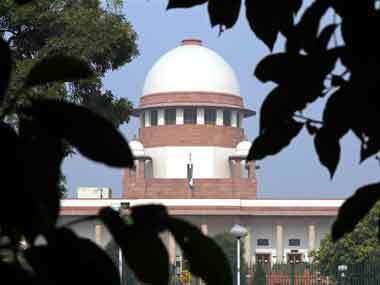 The Supreme Court on Friday set aside the order of Karnataka High Court granting bail to four persons accused of using the offices of state Lokayukta to carry out extortion activities. Facing the prospect of his removal, controversial Karnataka Lokayukta Y Bhaskar Rao has resigned over an alleged extortion racket.